.CO, .ASIA and .IN Promos will begin on 1st April, 2013. These promotions are applicable for new Registrations for 1 year only. 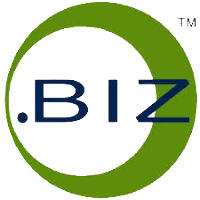 Domains Registered for 2 Years will be charged at 1 Year promo pricing + 1 Year regular slab pricing. After receiving an amazing response to our ongoing promotions on .ORG and .BIZ Domains, we are pleased to announce that these promotions are now extended. You can now continue to offer .ORG at Rs. 250 until 30th April, 2013 and .BIZ at Rs. 220 until 28th June, 2013! The .ORG promo will expire on 30th April, 2013. 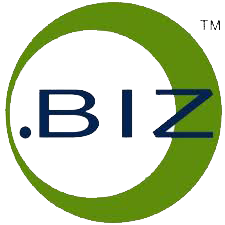 The .BIZ promo will expire on 28th June, 2013.